Toop&Toop Blog: Looking for a home with that little 'something extra'? Looking for a home with that little 'something extra'? With a lot of challenging press out there regarding the property market we decided it was time to put a smile on your face and bring you something a little different… especially if you’re looking to buy. If you’d like to live in something more exotic than a Villa, with more angles than a Tudor or more verandahs than a Bungalow, perhaps one of these quirky homes will take your fancy! 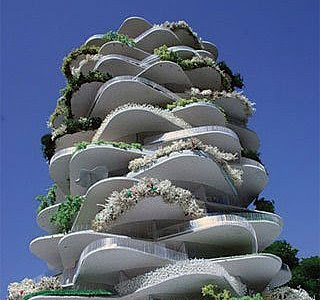 These houses are more than a little out of the ordinary, and we’re sharing them with you courtesy of www.gadling.com. 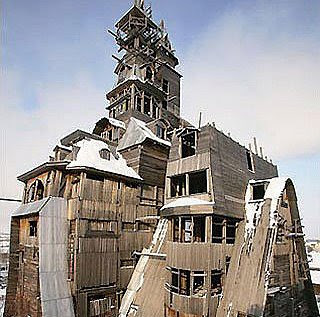 This soaring wooden tower in Archangelsk, Russia was built by local gangster Nikolai Sutyagin. 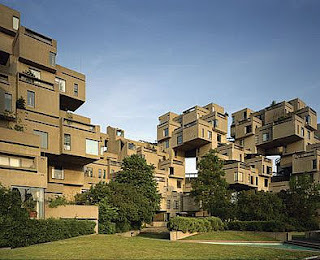 He never quite got around to finishing its construction - he was jailed before the work was completed. The Dutch seem to be building more than their fair share of interesting houses, as evidenced by these "cube houses" in Rotterdam. 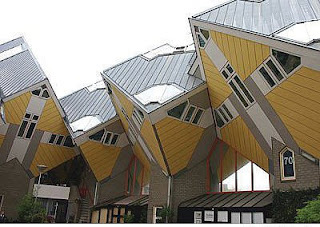 Architect Piet Blom intentionally tipped the houses 45 degrees on their side. Cutting edge? yes, but not good for those with vertigo. This structure is not a mistake. 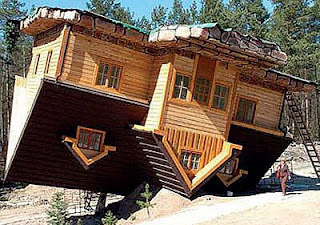 The upside-down house really was built just as it looks. Designer Daniel Czapiewski created it as a critique of the "upside-down" nature of his country's former communist government. Located in Szymbark, Poland. Although at Toop&Toop we don’t have any properties available that reflect these styles, we do have a range of gorgeous homes to suit every budget. So if you’re looking to buy logon to www.toop.com.au or give your local Toop&Toop office a call today!